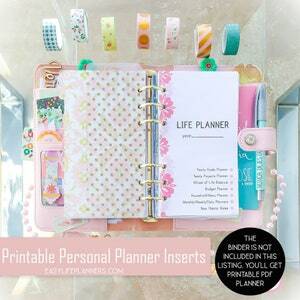 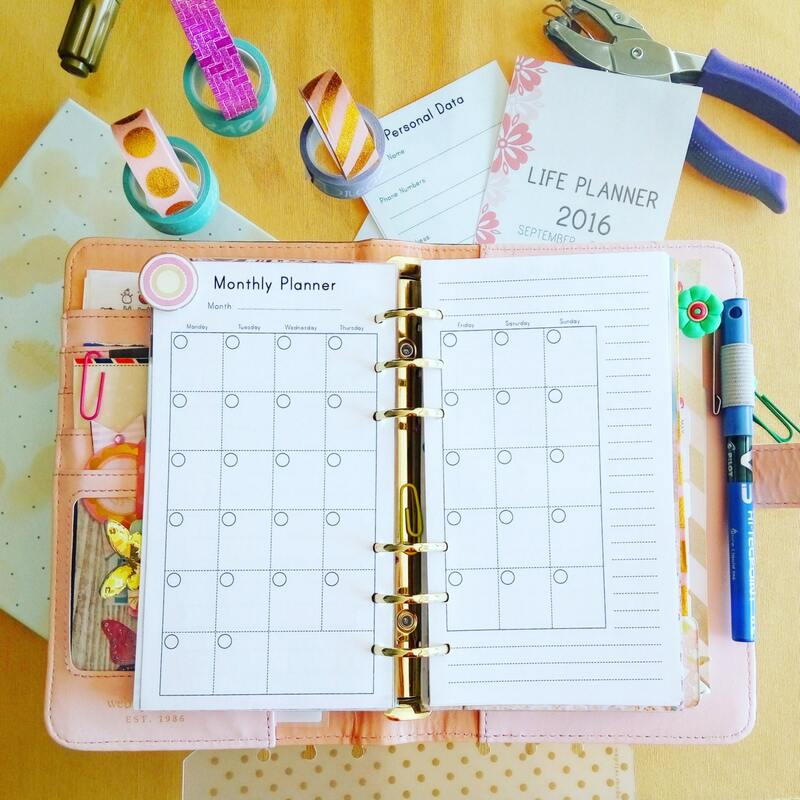 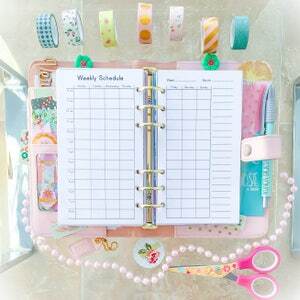 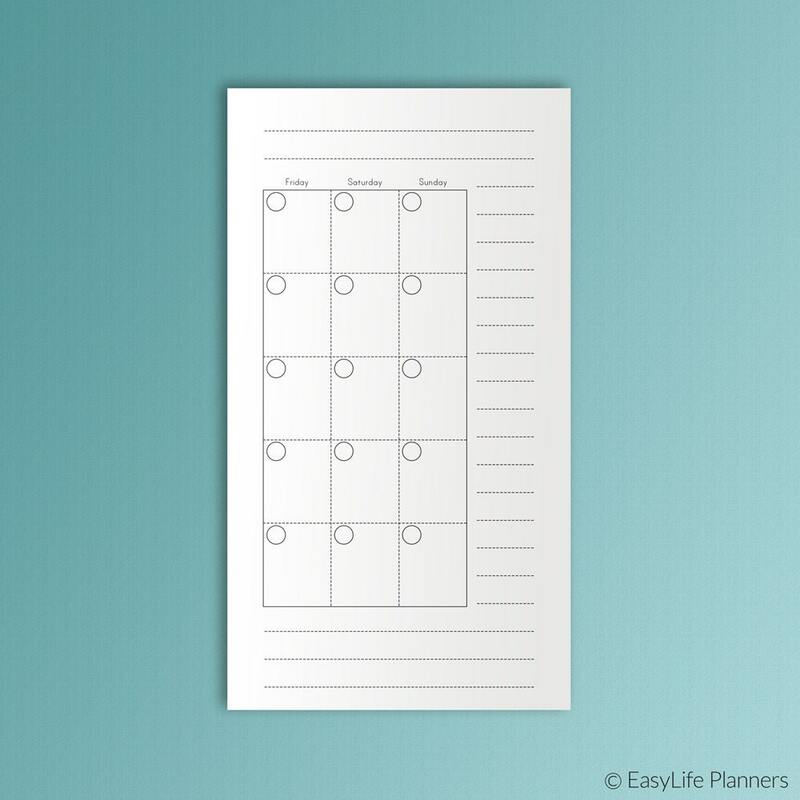 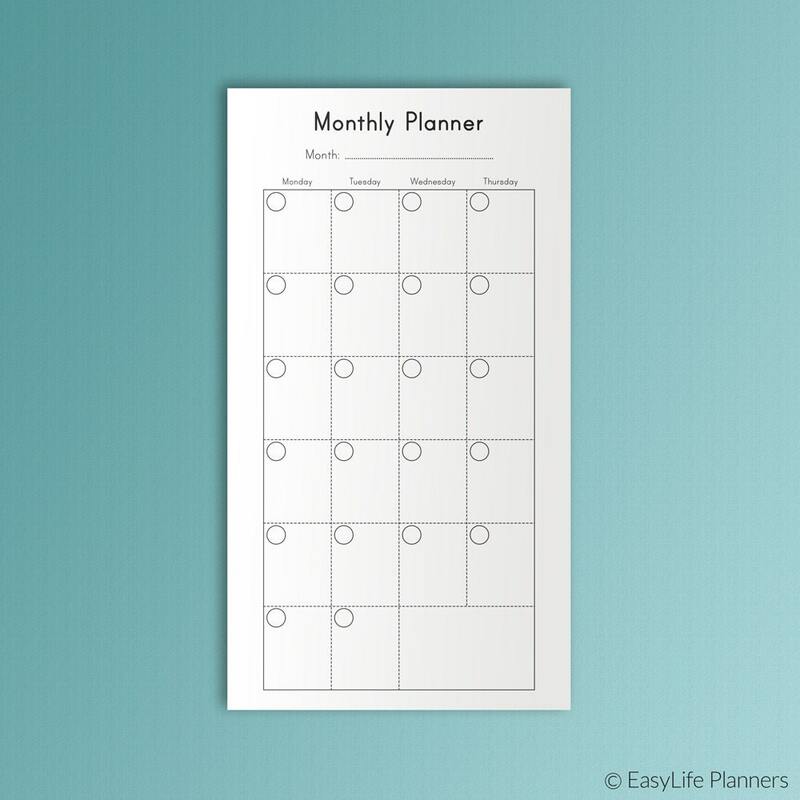 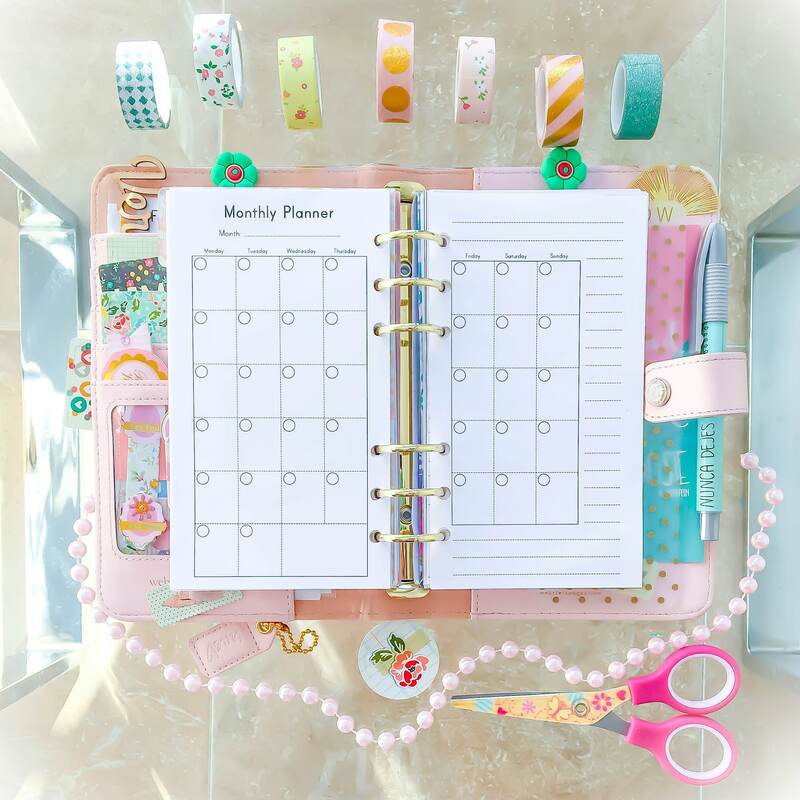 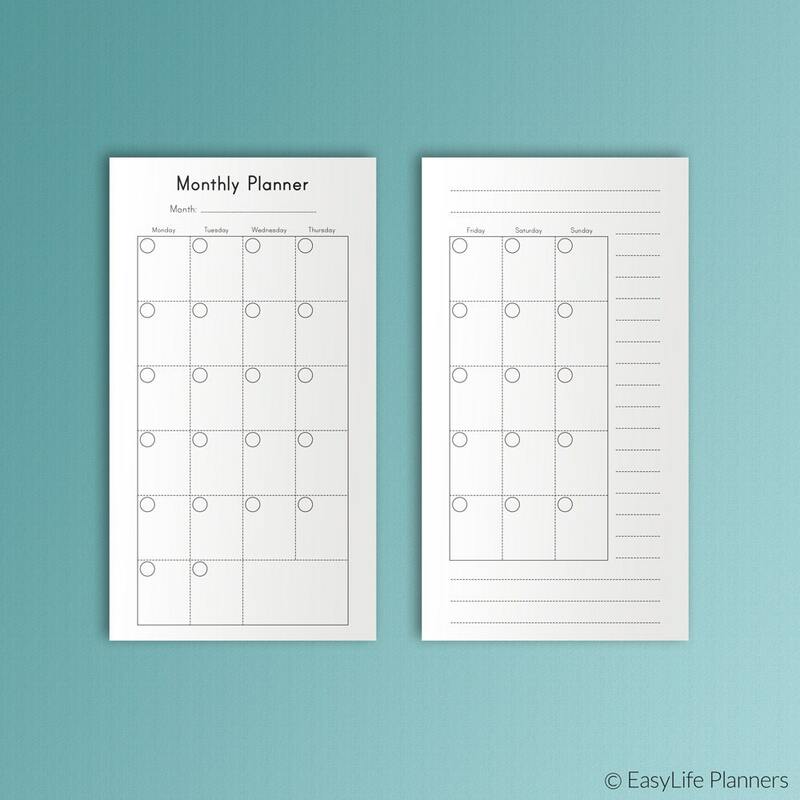 MONTHLY Planner Personal Size. 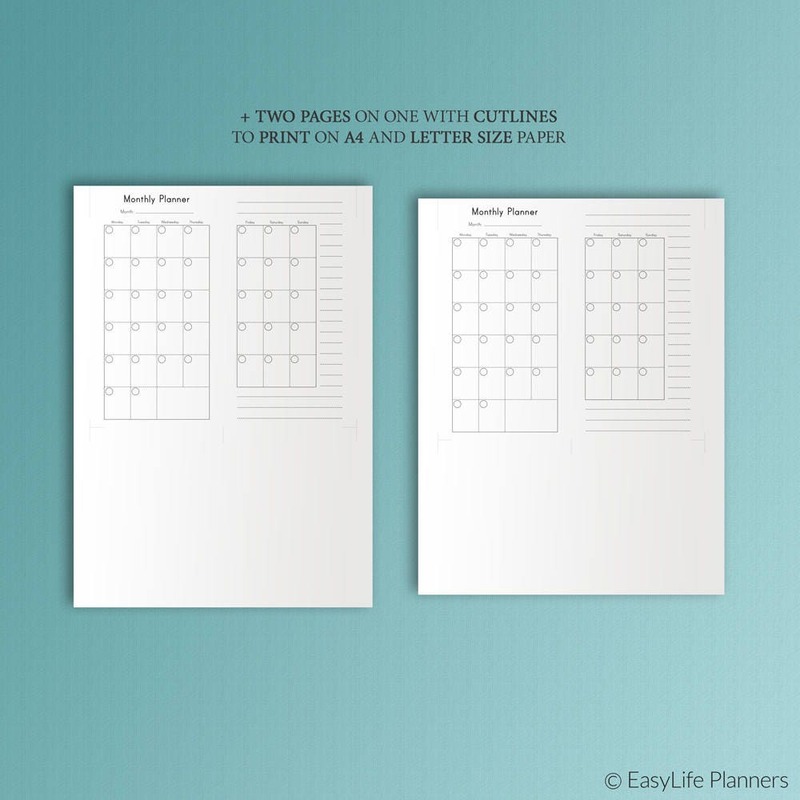 is a set of two digital PDF printable blanks for your personal sized (3.7"x6.7") planner (Filofax, Kikki-K (medium), Kate Spade Planner). 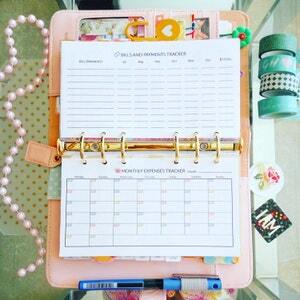 Thank you and very nice. 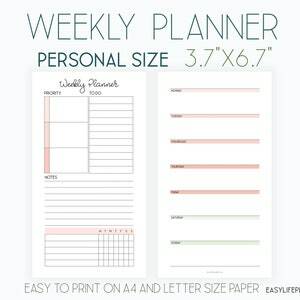 WEEKLY SCHEDULE Personal Size Filofax PDF 3.7x6.7 inches Weekly Planner Book Printable Undated Weekly Organizer To Do Instant Download.